Did Jordan Belfort Lie About How Much He Made From The Wolf Of Wall Street? Not too long ago, Jordan Belfort claimed that he wasn’t making any money off of his book, The Wolf of Wall Street, or the film that it inspired. He said that he would be turning over 100% of the profits to the government so that he can pay back the $110 million that he owes to his victims. While that’s certainly nice to hear, it appears that he might not have been entirely truthful, which is what many people suspected all along. 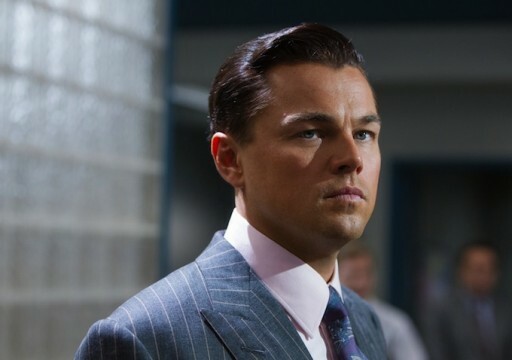 According to the government’s documents, Red Granite Productions purchased film rights to The Wolf of Wall Street for $1.045 million. Of that amount, Belfort received $940,500. In addition, Belfort got $125,000 when Scorsese began shooting the film and another $125,000 when the film hit theaters last month. Clearly, this is a very messy dispute and if you want more details you can read THR’s full report. Either way though, whether Belfort is right or not, it doesn’t really matter. The government will always be after him for the money he owes and due to his past actions, his financial life will continue to be heavily scrutinized. Tell us, do you think Jordan Belfort should be profiting from The Wolf of Wall Street?